GALLERI V58 has over the years specialized in the contemporary art world. Through close cooperation with its artists, the gallery has clarified the focus of its activities and developed its core competences within the art scene. 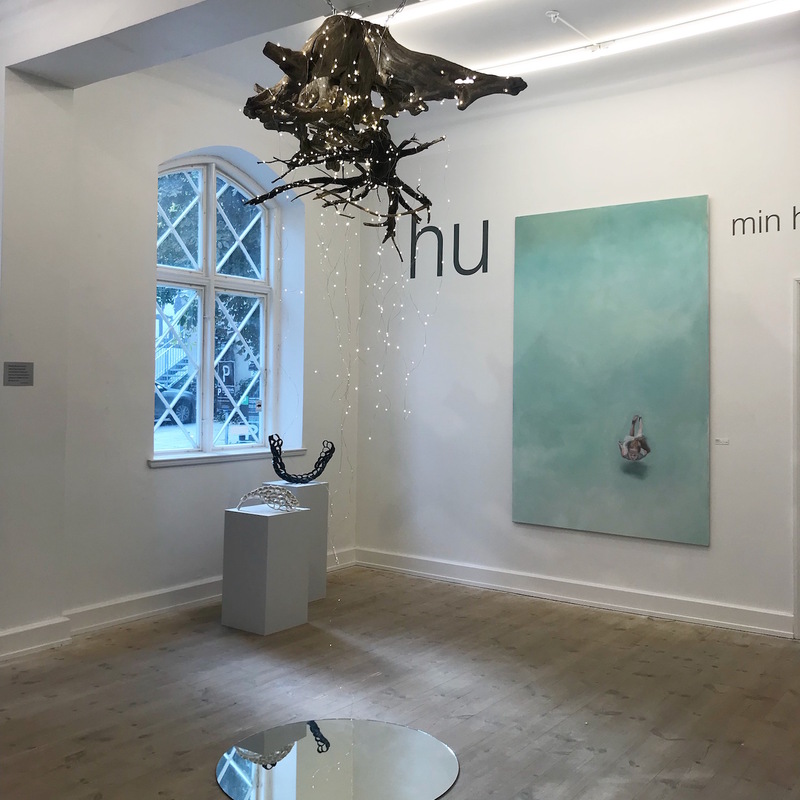 Through carefully selected artist the gallery can present itself as a place where art explores MANKIND; be it the face, body or habitus of humans, or their existence in both urban and natural landscapes. From Frank Paul’s socially critical and ironic approach to Elin Engelsen’s magical realism, from Alexei Svetlov’s surrealistic world to Jan Esmann’s hyper realistic symbolism to Ingerlise Vikne’s insistent faces. The artists in the gallery twist and turn the human and its surroundings to their fullest.